WHAT: Wagyu House, the first UK store dedicated to Wagyu, will be officially opened with the help of legendary chef Albert Roux and Michelin-starred chefs Tom Kitchin and Pierre Koffman who are all long-term supporters of the beef. The new boutique high street store is the creation of husband and wife team Mohsin Altajir and Martine Chapman who are behind Highland Wagyu, the UK’s largest producer of the delicate Japanese cattle. Mohsin Altajir, whose family owns Highland Spring, will be available with Martine Chapman for interview along with photographs at the shop as the top chefs cook with Wagyu, where you can see – and taste – for yourself what makes this beef so special. A press release will be issued on the day. WHY: Regarded as the world’s most expensive beef, Wagyu can fetch up to £250 per kilo. Now, Wagyu House will bring this highly marbled, tender beef to the masses with a range of products from nose to tail, including Wagyu charcuterie, burgers, pies and cuts of beef, which cater to every wallet – and are available on the high street. WHEN: Monday 15th August 2016, 10.00-11.30am. WHERE: Wagyu House, 16 Henderson Street, Bridge of Allan, Scotland. SAT NAV: FK9 4HP. 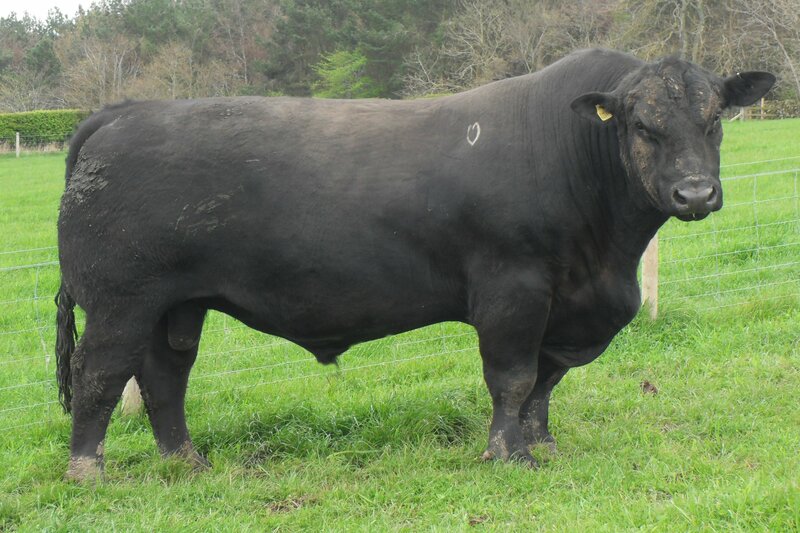 Scotland is set to be the home of the largest Japanese Wagyu beef production in Europe by the end of 2014 as a Perthshire farm announces a major expansion to its operation. 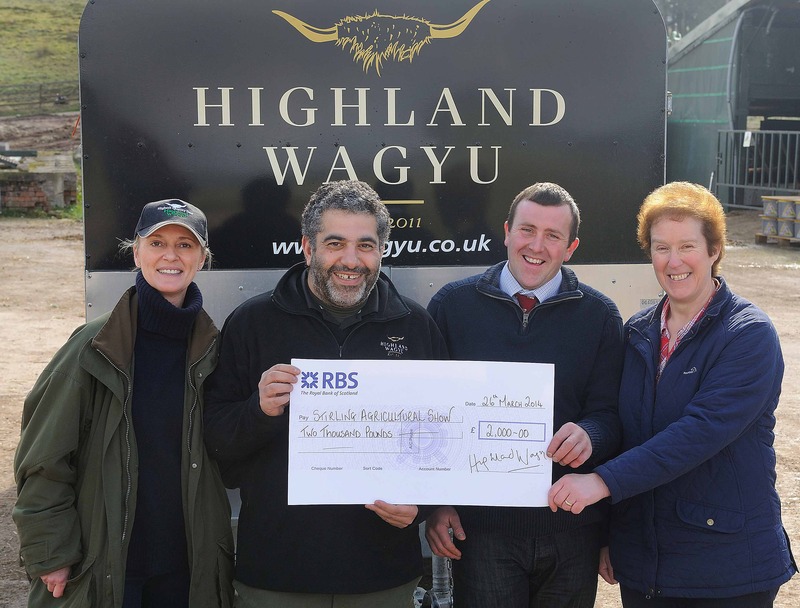 Highland Wagyu, owned and run by husband and wife team Mohsin and Martine Altajir from Blackford Farms a 25,000 acre estate situated in Perthshire, has acquired the entire herd of 300 Wagyu cattle from David Ismail of Fordel, Glenfarg in Perthshire for an undisclosed sum. The acquisition makes it the UK’s largest producer of Japanese Fullblood Wagyu beef, the world’s most expensive beef, which is famous for its highly marbled, tender meat that fetches up to £250 pounds a kilo. The Highland Wagyu herd of 100 Wagyus with 150 in calf – fondly referred to as McWagyu – will be joined by the Fordel herd from next week. The expanded operation is on course to reach 700 head of cattle by September, 1000 in the new year and around 1500 at the end of 2014. Mohsin Altajir said: “I believe that Wagyu is the best beef in the world and the future of the beef industry in this country. We will make Scotland the Wagyu centre of Europe. 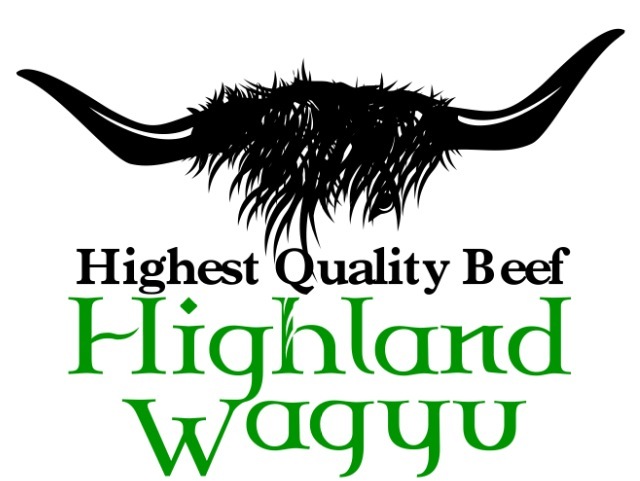 Highland Wagyu was established in 2011 by husband and wife team Mohsin and Martine Altajir at Blackford Farms in Dunblane. Together they run the Japanese breed, which produces the most expensive beef in the world. What: Highland Wagyu, run by husband and wife team Mohsin and Martine Altajir, will announce a major expansion of its operation, making it the biggest producer in the UK and on course to be the largest Japanese Wagyu beef production in Europe by the end of 2014. The Altajirs, whose family own Highland Spring, will be available for interview and photographs at the farm where you’ll have a chance to get up close and personal with the Wagyus and find out what makes this delicate breed so special. Why: Japanese Wagyu is the world’s most expensive beef, which is famous for its highly marbled, tender meat that fetches up to £250 pounds a kilo. It’s eaten by the rich and famous and is a must-have on the top chefs’ menus at the finest restaurants across the world. When: Sunday, July 28th 2013 @ 10.00 am. Take the A9 from Keir roundabout, pass Dunblane & continue up the road under the flyover and turn left for Greenloaning. You will pass a primary school on the right and after 100 yards there is a junction. Turn left, go up and over the flyover. You will see big sheds on the left and sign for Blackford Farms/ Quoiggs Beef Lot. Continue from Perth south and take the right junction from the A9 to Greenloaning. You will pass a primary school on the right and after 100 yards there is a junction. Turn left, go up and over the flyover. You will see big sheds on the left and sign for Blackford Farms/ Quoiggs Beef Lot.